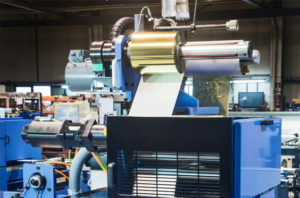 ROTATEK is the leading international manufacturer of printing web presses for labels, flexible packaging, folding cartons, security printing, commercial printing, and pharmaceutical inserts. 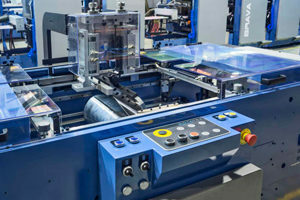 ROTATEK manufactures a wide range of in-line printing and finishing machinery: Combined Semi-rotary/Rotary Offset Press, Rotary Offset Sleeve, Combined Rotary Offset Shaftless, Rotary Offset, Flexo Machines and Digital Finishing Machines. Find out the latest news from ROTATEK. Read all news. I was looking for the ideal machine and, after studying the options for three years, I chose BRAVA. It is perfect, it adapts to my clients’ demands. 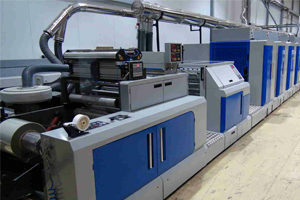 Unique in the world, it comes with rotary and semi-rotary print setting, is extremely versatile and has a great output; and always with an exceptional quality. I am really satisfied with my choice. It is already four years ago since we started working with ROTATEK. I was attracted by the mechanical construction, its strength and stability from the beginning until the end of a job. One thing for sure is that ROTATEK seeks the leadership, constantly innovating, achieving putting the printer in the first position of the market. We have over 20,000 customers in Europe. I belong to the fourth generation of this company, established in 1879. 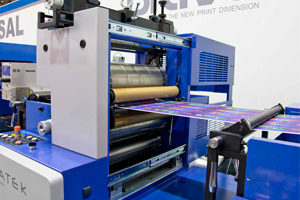 I’ve been familiar with ROTATEK for five years, and we already have four of their machines. Why? Because they’re innovative, responsive and competent, and their machines are highly reliable and versatile.